The global smart grid cyber security market will to grow at a CAGR of around 10 percent between 2016 and 2020, according to Technavio. In 2015, the global smart grid cyber security market was dominated by the Americas, with a market share of over 41 percent. 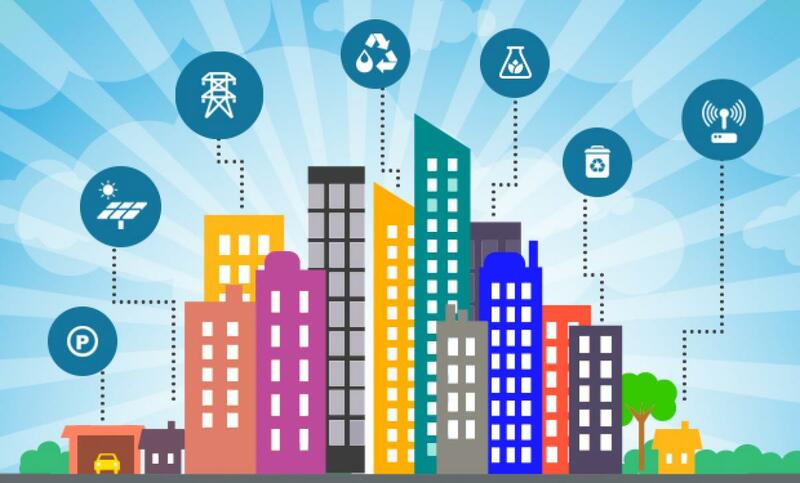 Smart Cities are applying Internet of Things (IoT) based solutions. A smart city is an ecosystem that places emphasis on the use of digital technology to drive efficiency for existing social, economic and environmental processes, while developing new, data-driven processes. During 2015, the Americas accounted for around 45% of the market share to dominate the global smart grid IT systems market. Increased investments in smart grid systems and the subsequent increase in the R&D spending are factors that will fuel growth in the Americas market. Internet of Things (IoT) technologies are enabling municipalities around the globe to implement a series of digital transformation projects. Juniper Research has found that European cities are forging ahead with efforts to become Smart Cities, with 60 percent of the world’s leading smart city projects based in this region. While manufacturing and industrial companies vary in their need for traditional security measures, the proliferation of communication networks and the growing use of off-the-shelf software has thrust cyber security concerns into the spotlight. 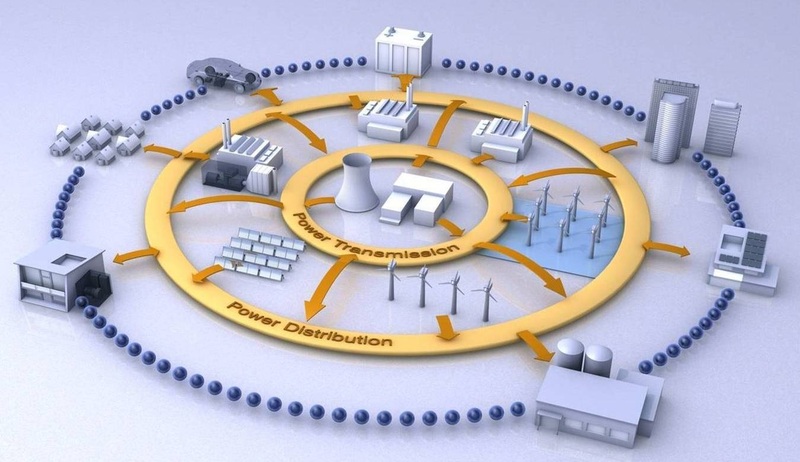 Due to an increase in smart grid projects, the global industrial cyber security market is expected to grow at a CAGR of 14.17% during 2014 to 2019. “Smart grids comprise computers and automation systems working in tandem with electrical grids,” says Faisal Ghaus. Power utilities are increasingly using smart grids and Internet of Things networking solutions with modern sensing technologies to achieve an effective smart grid system. According to Technavio, the global smart grid sensors market is estimated to grow at a CAGR of 16%, during the forecast period from 2014 to 2019.